SBI is perhaps one the most popular government banks in India that offers a plethora of financial products for people from different backgrounds and needs. The SBI saving accounts come equipped with a plethora features, and benefits. Just like all other banks, SBI also gives interest on the amount you have deposited in the savings bank account. 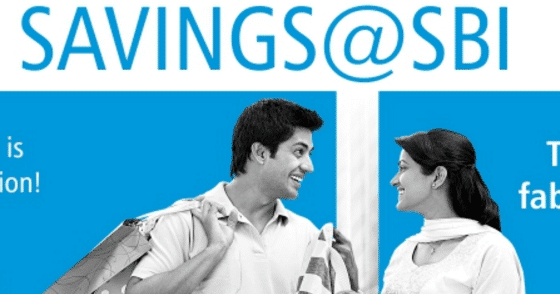 How can you open a savings account in SBI bank online? Visit the SBI website and under personal banking, go to the section called 'Deposit schemes'. There you will find the option of opening a savings account online. Go through the details, benefits, rules, regulations, interest rates, etc before clicking on the option that says "apply online". Now complete the online form by filling it out with all the information. Once you are done, click ok. This will generate a TCRN (Temporary Customer Reference Number) and it will sent to the mobile number you have mentioned in the application. Note: Within 30 days of applying online you need to visit the nearest SBI branch to submit the required documents and your account will be up and running.